Last week biologists and land managers from across the Channel Islands came together to report on the current status of California's endangered island fox. The news in 2010 is very positive. Conservation efforts are paying off in increased population numbers for all four of the endangered subspecies–San Miguel, Santa Rosa, Santa Cruz and Santa Catalina Islands. But even as there was discussion on the criteria needed to support a possible delisting from endangered status, the importance of monitoring these vulnerable populations was brought home. In the early months of this year, 11 island foxes on Santa Rosa were killed by an unnatural predator, a golden eagle. A juvenile golden eagle was spotted on several occasions, but to date it has not been caught. The deaths of the endangered animals came to light because of individual island foxes that were radio collared and monitored. Across the islands radio collars enable biologists to quickly locate a fox that has died. When the animal doesn't move at all for six hours the radio collar changes it signal to a "mortality" pattern. This timely knowledge enables the biologists to immediately find the carcass and begin to determine the cause of death. The sooner the cause of death is understood, the quicker steps can be taken to protect other island foxes. As we distill down our notes from the Annual Conference and verify our information with the island fox biologists, we will be posting an update for each of the 6 subspecies of island foxes. While there are still challenges ahead for endangered island foxes, population numbers are up and community awareness is growing. Friends of the Island Fox thanks all of you who have played a role in raising funds, educating the public, and working on island fox conservation. 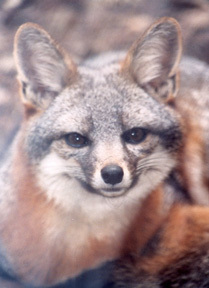 You have played an important role in bringing the island fox back from the brink of extinction. 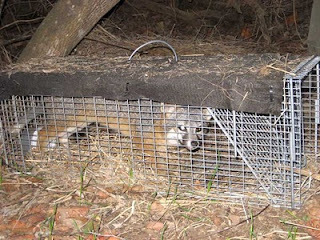 What is an island fox doing in a capture cage? Keri will explore why the island fox became endangered and what actions were taken to save them. She will also demonstrate how field biologists use radio tracking to monitor island fox health and welfare. The group will hike a short way into the chaparral for an opportunity to see how island foxes are trapped annually across the islands. Kids will have the opportunity to engage in the steps biologists use to preform a health check on an island fox in the field. Following there will be a guided hike, lead by representatives from the Placerita Nature Center. Join us for a fun opportunity to learn about field biology and the island fox in a beautiful natural setting. This event is FREE and for ages 5 and up. 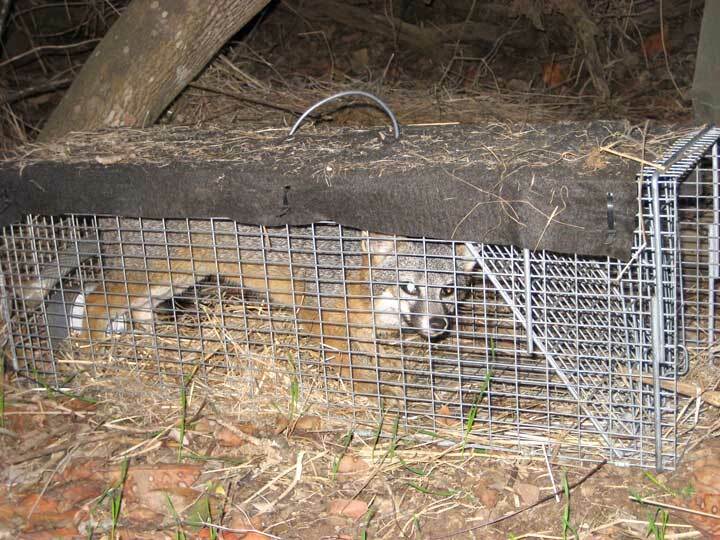 Sixth grade students from Blackstock Middle School in Ventura, California reached out to help endangered island foxes. 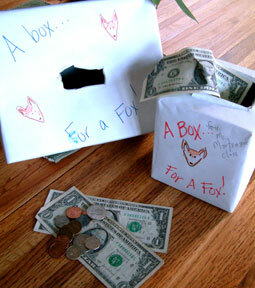 They made special donation boxes with the saying "A Box for A Fox." Together the students in Mr. Mortenson's and Ms. Krause's classes collected enough money to help vaccinate island foxes against fatal diseases–rabies and canine distemper.